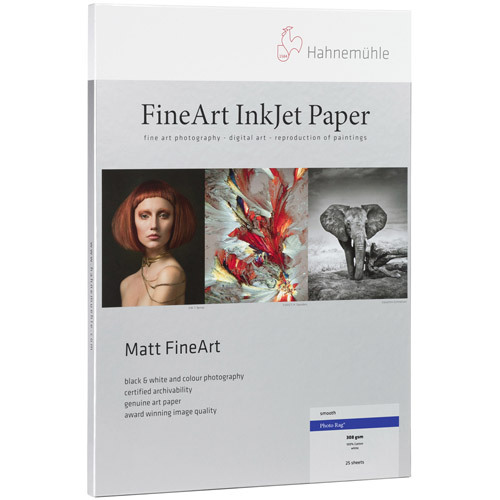 A smooth bright white 100% rag based paper specifically designed to meet the need of photographers or artists using digital photographic output. The heavier 308 gsm paper provides the weight of an art paper with a smooth calendered surface, which picks up every detail captured in the photograph. The coated side of this paper provides excellent image sharpness and optimum colour graduation. 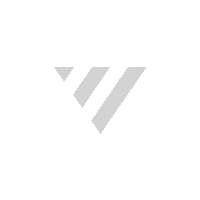 The coating also offers a very high level of water resistance. Photographic and fine art reproduction, business cards, greeting cards, certificates and bookmaking. It is also ideal for computer generated artwork.